Dr Raelia Lew is a Melbourne fertility specialist with qualifications in obstetrics, gynaecology, infertility and reproductive endocrinology. Raelia holds the RANZCOG CREI which is the highest level Australian qualification in the management of complex female and male infertility. 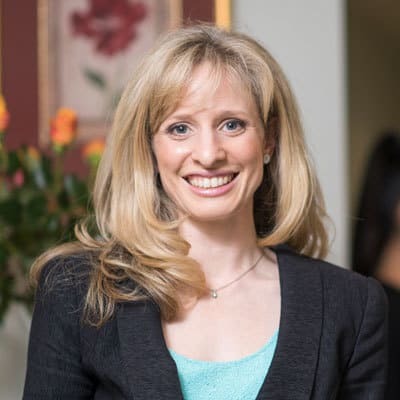 Raelia is Jewish and has a special interest in collaborative care to ensure fertility treatments, including IVF, can be conducted in accordance with Jewish law, with supervision and Rabbinical advice. Her private practice in Malvern is situated close to the heart of Melbourne’s Jewish community. Raelia has special interest in the areas of Preconception Genetic Diagnosis, Ovulatory dysfunction, IVF and egg freezing.